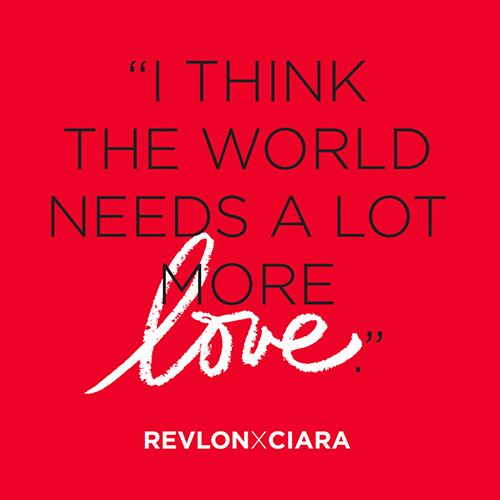 In the fall of 2016, legacy beauty brand Revlon set out to launch Ciara as their newest brand ambassador. To stir up anticipation and conversation, teasers were released in the days prior to the launch to keep avid fans on their toes. 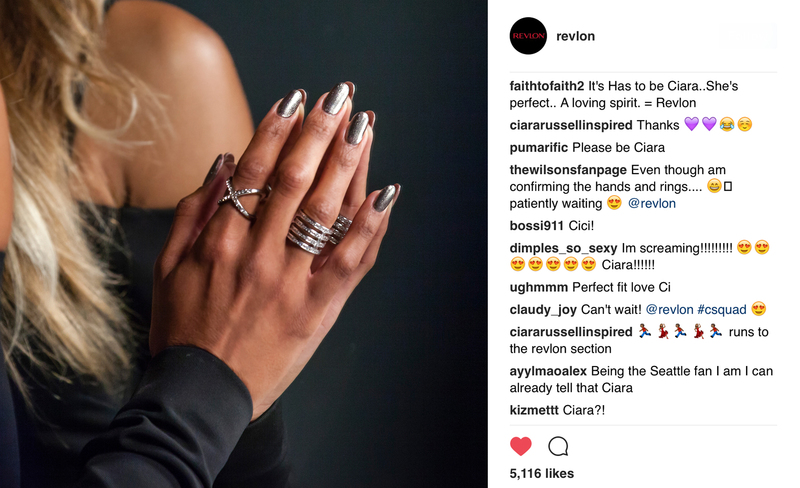 Working closely with digital strategy, a plan of action was devised to roll out Revlon's partnership announcement as well as keep the conversation going on social with related evergreen content.